While you might not be familiar with the name Cosentino, you may know the product they are synonymous with creating: Silestone. While you’re looking at options for your kitchen countertops, bath vanities or any other room, this brand is worth your consideration. 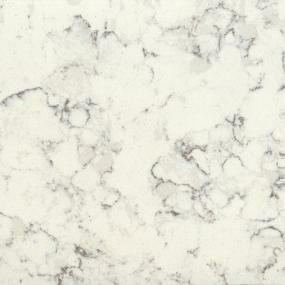 Silestone is made from 94 percent natural quartz, which makes it extraordinarily hard and resilient. Its non-porous surface makes it highly resistant to coffee, lemon juice, wine and other everyday stains. And because quartz is one of the hardest minerals in the world, Silestone is incredibly durable and stronger than other countertop choices, including granite. It’s also acid, scratch and impact resistant. Silestone is also the only quartz countertop on the market with anti-bacterial protection, which means less maintenance for you. Silestone is available in more than 60 color options ranging from neutral shades of white, beige and gray to bright tones of orange, pink, red and green. Dark brown and blacks round out the offering, making Silestone the perfect option whether your design preference is traditional, modern, rustic or eclectic. Countertops are available in three textures and five size formats, offering virtually endless design options. 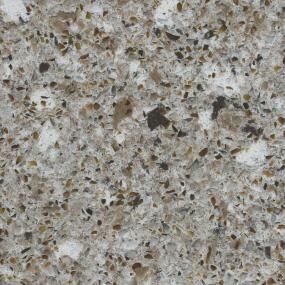 Silestone is offered in seven different design series’, one of which is Eco, made from 75 percent recycled materials. Even 94 percent of the water used in its manufacturing process is re-used. The result is a hard, compact surface highly resistant to impact, chemical products and scratches. If you’re interested in earth-friendly products, Eco combines quality, style and sustainability. 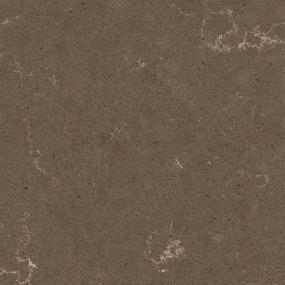 If you’ve got your heart set on granite countertops, Cosentino offers their Sensa Granite. It’s completely maintenance free and 100 percent stain protected. Sensa Granite is available in two texture options: leather and polished, and comes in 39 colors for a wide range of design choices to suit your needs. With all of these possibilities, choosing the perfect Silestone countertop for your remodeling project can be a daunting task. Find out how you can take advantage of ProSource’s complimentary kitchen and bath design services and take home some Silestone samples today!